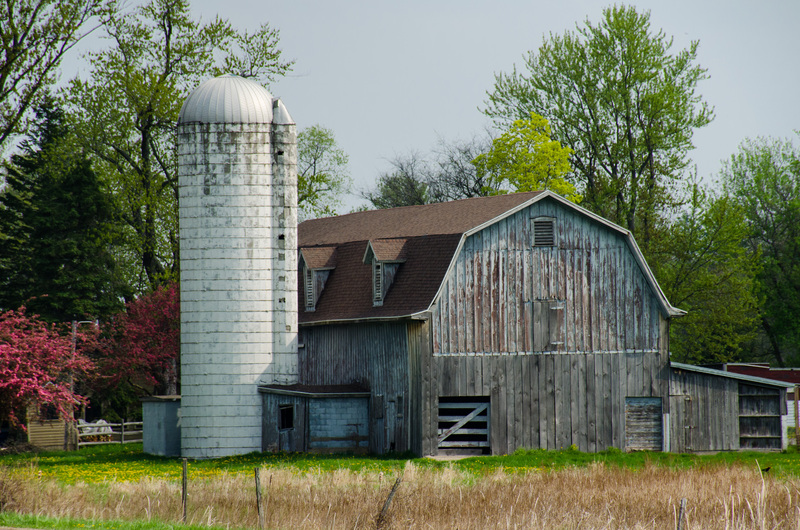 Oh…I do love those old barns…have a wonderful weekend. I especially enjoy the old barns that are being maintained. My week-end is great – and I send the same wish back. So well maintained, and with shingles yet!